My name is Micheal Gunn and I have recently become the new State Chairman of the Constitution Party of South Dakota. I was appointed as Vice-Chairman by the well-known and respected Chairwoman Lori Stacey. Lori, due to health reasons and other issues, has decided to resign as Chairman. 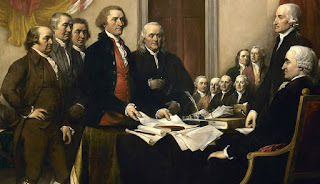 A little about me: I have fought for what is constitutional all my life, much behind the scenes. Often called a trouble maker, if that is what it takes to stand up for what is right, then so be it! Our Party is about the protection of Individuals' Rights and how there is no give or take to the Constitution. It was said best by Judge Scalia, “The Constitution says what it says, and does not say what it does not say”. I am an immigrant that came to this great country at the ripe old age of a 1 year old. Then, at 16 years old, I began schooling at the Federal Building in Sioux Falls, South Dakota to become an American Citizen. Citizenship involves an Oath not much unlike that taken by elected officials. What really stuck with me all these years is the very beginning of that Oath. “ I, Micheal R. Gunn, do solemnly swear to protect and uphold the United States Constitution and the Citizens rights from all enemy's both foreign and (Domestic) so help me God”. I will do my best to represent you as the new party State Chairman and would appreciate any active involvement that will help our party. 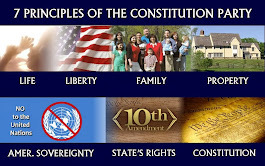 I am a fighter and will swear my allegiance to the Constitution Party as long as it continues to stand for what our Declaration of Independence, US Constitution and the Bill of Rights stand for. May God bless you. I am proud to be in this with you all. As the only legal and rightful State Chairman of the Constitution Party of South Dakota, the following changes in party leadership have occurred. Joel Bergan has now twice resigned as a party officer, therefore, there was a vacancy in State Vice-Chaiman to be filled. Micheal Gunn has been appointed to State Party Vice-Chaiman. I have resigned as Party Treasurer and for the interim, Mr. Gunn has been appointed as Party Treasurer. Due to the illegal and unauthorized actions by Republican operatives to try to take-over the leadership of our party and the tremendous stress of these actions along with a myriad of blatantly false allegations and repeated attacks against myself, this nightmare has caused my health to greatly suffer. I was not removed from office! The National Chairman is prohibited by our national party constitution to interfere into the affairs of state party affiliates. Zero due process was followed in accordance with Robert's Rules of Order even if he had the authority to take action, which he absolutely did not. Through discussions, questioning and providing documentation to other members of National Executive Committee, Frank's allegations and those of his co-conspirators have been shown to be false! Due to increasing health concerns, I am now resigning as State Chairman. Micheal Gunn will become State Chairman. 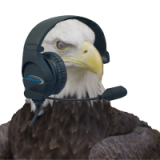 I will be offering my assistance for a smooth transition. There must be a restoration of the rightful control of party to its lawful state party officers, nominees and retention of ballot access. The official party officers as of this date are as follows and will serve the remaining 4-year terms until the summer state convention in 2020. Party Secretary: James Bialota, Jr.
CP Talk Radio showcases SD candidates tonight! All candidates currently seeking our party's nomination so far will be interviewed on CP Talk Radio/video show LIVE at 8pm cst. The 3-way Gubernatorial debate has been postponed. You can watch via facebook, zoom or can call-in to listen to audio. Constitution Party of SD Gubernatorial Debate! 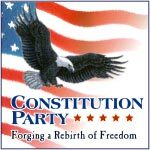 We will be showcasing all Constitution Party of South Dakota candidates that declare their intention to run for office by Wednesday, June 27th on our national CP Talk Radio show! This will be followed by a first-time ever CP of South Dakota Gubernatorial Debate. Program starts at 8pm cst on Wednesday, June 27, 2018. 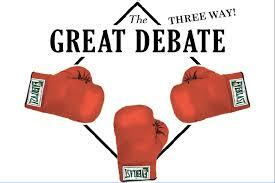 We anticipate having 3 gubernatorial candidates participating. 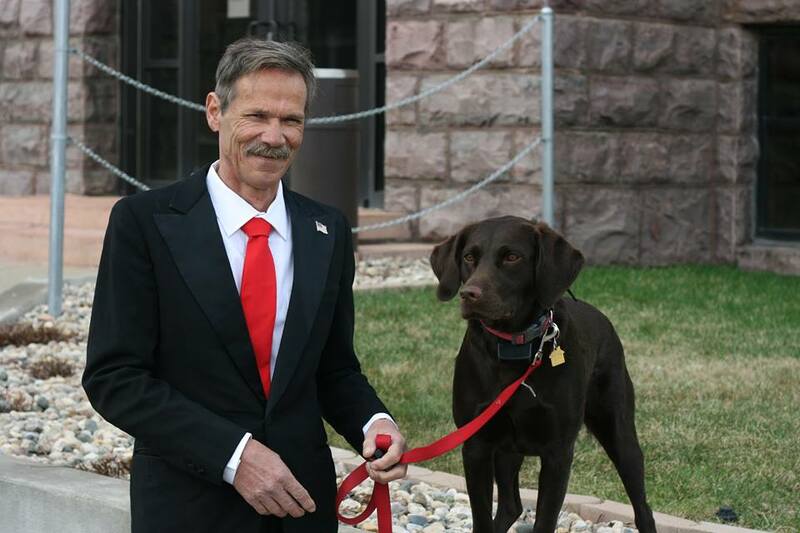 Constitution Party member Rick Gortmaker has decided to first seek the party's nomination for Governor. If he should not receive the nomination, then he will enter the race for State House, District 35. We now are back to having a contested race for Governor! We welcome Rick to the race. May the best person for the office ultimately win the nomination. South Dakota history will be made on July 14, 2018! Join us in Sioux Falls as we embark on a Patriots' journey back to constitutionally-limited government. 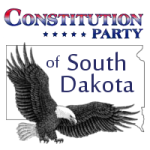 The Constitution Party of South Dakota will be nominating all candidates by convention. Anticipating having a US House candidate on the general election ballot for the first time in state party history! We will likely also have a contested race for Governor. For the first time, we anticipate our party members will be able to choose from more than one gubernatorial candidate. All members of the public and press are invited to attend. If you intend to vote, you must be verified at the door to be a registered member of the CP of SD. If you need to change your voter registration, don't wait until the last minute. No exceptions can legally be made for voter registration changes not yet updated on Secretary of State's website. Seating is limited. Reserve your seat in history today! 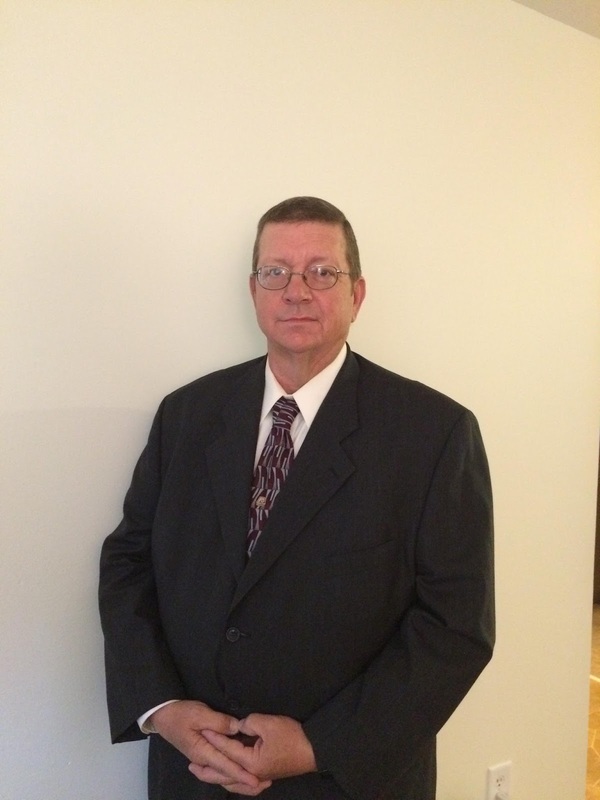 Update: Secretary vacancy was filled by James Bialota, Jr of Rapid City. Kurt Evans has decided to step down from the office of State Party Secretary. He has also withdrawn from seeking our party's nomination for Governor. We wish Kurt the best in his future aspirations. Party members interested in serving as Party Secretary through the balance of the term which ends in 2020, please contact State Chairman Lori Stacey for details. State Convention scheduled. Reserve your seat today! UPDATE: Location and time of CP State Convention has been set for 3:00pm on Saturday, July 14, 2018 in the ballroom of the American Legion Post #15 located at: 1701 W. Legion Drive in Sioux Falls. HIGHLY RECOMMENDED: Make your reservation today! 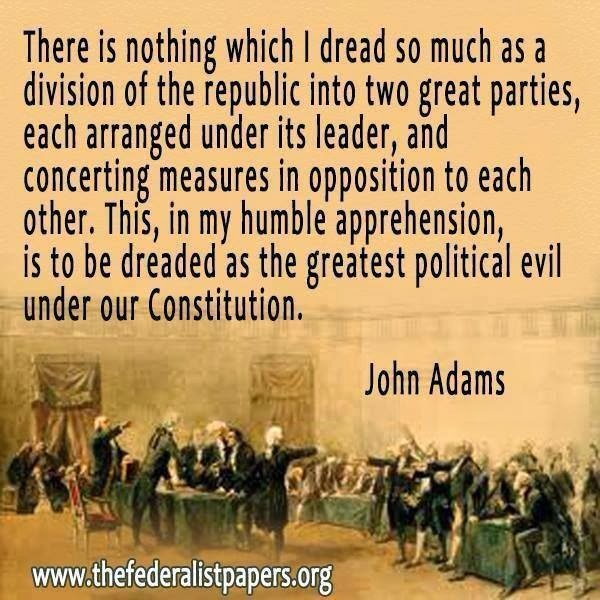 We greatly encourage early convention registration which will help us to better plan this year's exciting and historic Constitution Party of South Dakota State Convention! We would like to be able to bring in live entertainment and a nationally-known keynote speaker. This will be dependent upon the amount of early registrations received and any additional donations to State Party which will be needed to secure the necessary arrangements. So......reserve your seat and/or make a donation today! We anticipate limited seating. Reserve your seat today! 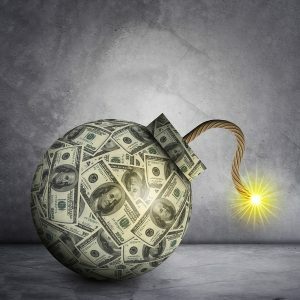 Stand-up for the Constitution Money Bomb! All of our candidates for public office will be thoroughly vetted by party members at our state convention on July 14, 2018. Only those with the courage to stand-up and defend the constitution will be nominated. We greatly encourage Constitutionists across our nation to help us raise funds for our historic 2018 state convention and beyond! The Constitution Party of South Dakota needs to raise funds to help support all of our efforts in this exciting 2018 election cycle. Please click on the "donate" button to contribute by credit/debit card or through paypal, today. Be sure to click "share address details" as we will need this information for reporting purposes if you donate more than $100 to the party this calendar year. We will be setting-up debates in coming weeks for our gubernatorial candidates and we are expecting other candidates to jump into other races very soon! Second Gubernatorial candidate jumps in, a third possible. Terry LaFleur has announced he will be seeking the Constitution Party's nomination for Governor at our state convention this summer. This will be the first time in state party history that there will be a contested race for Governor. Thanks to our recent victory in federal court, multiple Gubernatorial candidate choices for our party members will be possible. A possible third candidate could be announced next week. If you are interested in running for any county office in South Dakota with the Constitution Party, please be advised that nomination by convention for county offices is still under litigation. While the new law passed (HB 1286) doesn't include the county offices via convention, Judge Piersol's ruling does apply to any office that was subject to a March primary petition deadline. If you have inquired to run for a county office with our party and were told by anyone that you could not be nominated by convention this summer, this matter is still under litigation and therefore has not been settled yet. Any prospective candidate that is interested in running for office with the CP in 2018, should fill-out the contact form located down on right-hand side of this website. ALL CP of South Dakota candidates will be nominated by convention this summer! We are excited to announce that all of the Constitution Party of South Dakota candidates for 2018 will be nominated at our state convention this summer! 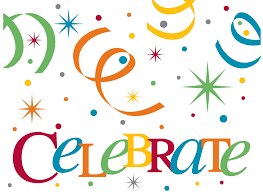 Thanks to federal Judge Lawrence Piersol's ruling, Secretary Krebs honoring his court order and today, our Governor signing HB1286 into law, we can finally celebrate! We are very actively recruiting candidates for this historic election. If you are a strict Constitutionist and 100% pro-life, we would love for you to take the challenge and seek our party's nomination for any of the offices up for election this year. Please fill-out the contact form on the bottom right-hand side and let us know you are considering running for a particular office with our party. State Convention will be held sometime after the state Primary Election. Stay tuned for specific details in the coming weeks. UPDATE: State Vice Chairman, Joel Bergan, will be heading to Denver next month to represent our South Dakota state party. Thank you Joel for volunteering to represent us! Joe Miller is an attorney and Alaskan politician who battled Senator Lisa Murkowski in her infamous write-in campaign against him during the 2010 election. He is a graduate of West Point and a 1995 graduate of Yale Law School and is a combat veteran of the 1991 Gulf War. Married to the former Kathleen Tompkins, they are the parents of four sons and four daughters. Please use this link to reserve your room, or call 1-303-574-3000. King or Double Suites available. $149.00 per night, includes a hot breakfast each morning. Rooms will be available at this price until March 28th, 2018. Fee for both National Committee Members and guests is $140.00 per person. Voting privileges are allowed only for credentialed National Committee Members. Fee will be $160.00 after 29 March to meet hotel meal count requirements. Fee for students between the ages of 14 and 18 is $115.00. All children under the age of 18 can attend for free, but meals will not be provided. Please make sure to note your meal preference (vegetarian or meat) on the registration form. Registration fee includes a complimentary reception with snacks and beverages each evening from 5:30 pm to 6:30 pm. Option Two – Use the registration form to reserve your spot for the Keynote Speech and Banquet – $50.00. Please download and fill out the registration form for all options. To Pay online – click here to pay your registration fee. Download, print, and fill out registration form here and return to the National Office via fax (1-717-299-5115), or email (bmilcnp@gmail.com), or regular mail. To Pay with credit card by phone – call Brenda Miller at the National Office (Monday through Friday, 9:00 am – 1:00 pm Eastern Time); 1-800-283-8647 or 1-717-390-1993, Download, print, and fill out registration form here and return to the National Office via fax (1-717-299-5115), or email (bmilcnp@gmail.com), or regular mail. To Pay with check – Download, print, and fill out registration form here and return with your payment to the National Office via fax (1-717-299-5115), or email (bmilcnp@gmail.com), or regular mail. Annual dues are $100.00. If you pay online, please use this link to pay your dues, and this link to pay your registration. If you are paying by credit card or by check, you may include your dues with your registration fee. Don’t forget to note this in the appropriate space on your registration form, which can be downloaded here. If you cannot attend, please fill out the proxy form available on the registration form and return to the National Office ASAP. greeting old friends and meeting new ones!